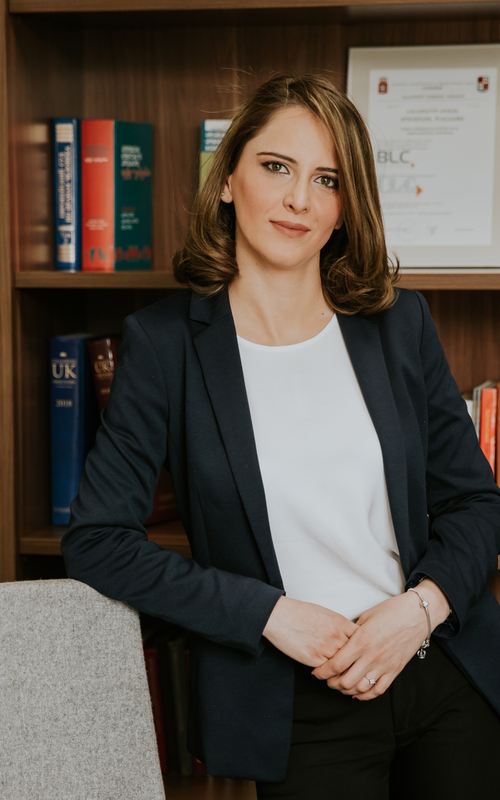 Ruska Khazaradze joined BLC in 2011 as a paralegal and was gradually promoted to the position of an Associate in 2016. Her practice area includes corporate law, real estate and construction law, labor and immigration. She was engaged as a team member in number of significant corporate, commercial and real estate acquisitions, due diligence studies, energy and construction projects. Prior to joining BLC, Ruska interned at the Supreme Court of Georgia. 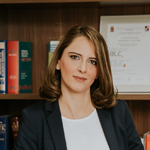 She was an active member of European Law Students’ Association, participated in different conferences, trainings, law competitions and moot courts. Ruska was a participant of William C. Vis International Moot Court Competition in International Commercial Arbitration (23rd Annual) held in Vienna, Austria, in 2016.